Our storage facility is located near the corner of Nalley Road and Highway 321, which makes us a great storage solution for the communities of Cabot, Jacksonville, Austin, Little Rock Air Force Base, and many others. SafeStor Tenant Insurance is available for your added protection. Our property is located just a few blocks from the Mean Pig BBQ, so come by and visit us! Heated and cooled units are available and have indoor access. 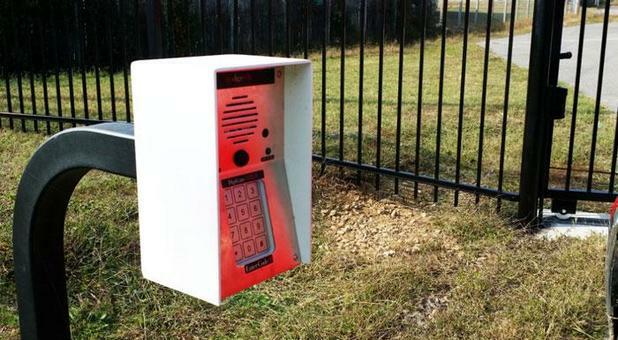 Secure open parking for your car, truck, boat, RV, trailer, etc. Perimeter fencing and coded gate access give your unit 360 degree protection. 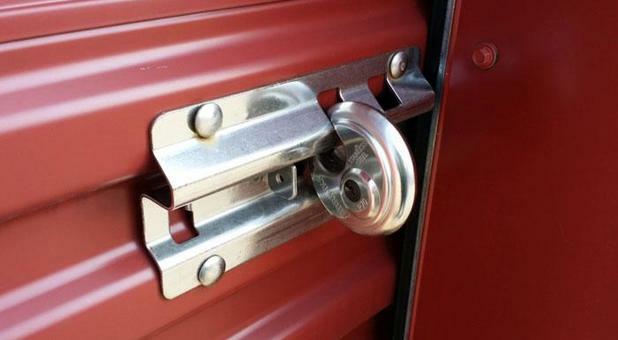 New quality lock provided for each storage unit. 24-hour video surveillance for added security. Optional 24-hour access for a more flexible solution. Conveniently pay your monthly rental fee online. Looking for affordable self storage in the Cabot area? You’ve found it! 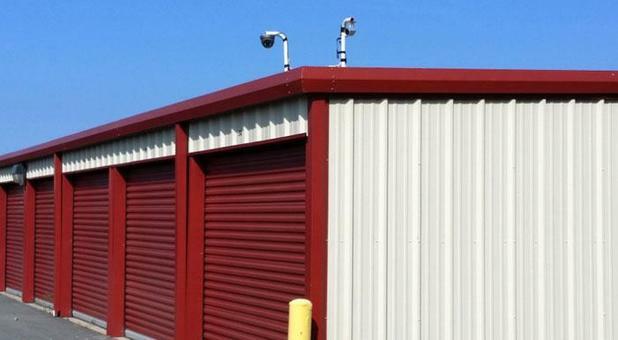 Budget Self Storage Cabot offers a variety of standard storage units, temperature controlled storage units and outdoor parking storage to accommodate your specific storage need. You’re sure to love our useful amenities such as 360 degree perimeter fencing, coded gate access, 24-hour video surveillance, new quality lock, on-site manager, and optional 24-hour access for a more flexible schedule. Our storage facility is the ideal storage solution for residential, commercial, college and military storage needs. To allow for easy loading and unloading of your belongings, all of our standard mini storage units are located on the ground level with roll up doors and drive-up access. Our standard self storage units are the perfect extra storage solution for your boxes, furniture, appliances, recreational items, seasonal belongings, and other residential self storage needs. Our secure storage units also offer an ideal extra office storage solution for your files, desks, chairs, fixtures, inventory, and seasonal items for your commercial self storage needs. Our temperature controlled units are both heated and cooled to provide adequate, safe and reliable storage of your temperature sensitive items. With all of our heated and cooled storage units accessible from the ground level and from within a coded accessed building, our indoor storage units offer additional security and avoid extreme temperature fluctuations. Our climate controlled storage units are the ideal storage solution for files, books, furniture, antiques, collectibles, electronics, and other weather sensitive items. Our open parking spaces can be rented for storage of your car, truck, motorcycle, ATV, RV, motorhome, 5th wheel, boat, trailer, and other watercraft. All uncovered parking spaces allow for easy access and ample room for ease of parking. The use of a tarp (not provided) can offer additional protection for your vehicle or boat. Storage Calculator: Helps you determine the unit size needed for your particular storage needs. Storage Tips: Offers helpful information on ‘how to pack, organize and store’ to provide the most protection for your belongings. FAQs: Provides answers to our most commonly asked questions. You can also reserve any of our units online today and use our online bill pay for your monthly rent. Still have questions or need more information? Just stop by for a tour of our facility or give us a call today! 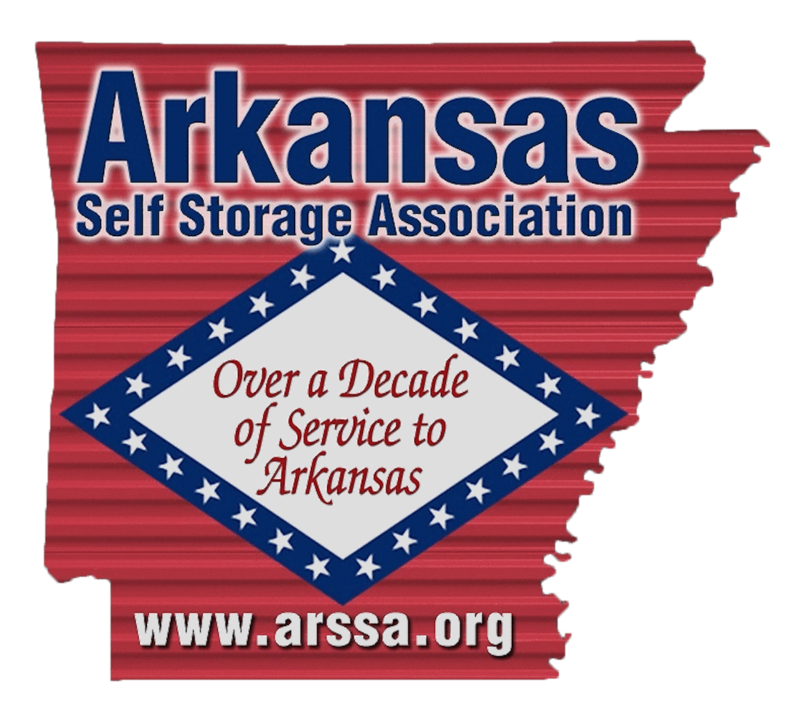 Best Storage in Cabot and Surrounding Area! You can't beat this Storage! It's clean, well maintained, secure, and easy access. The owner cares about his properties and maintains them in an Excellent fashion. The staff and management are friendly, helpful and care about the customer. Highly recommend this property to anyone in need of great storage!